24 air vents help keep this helmet cool. 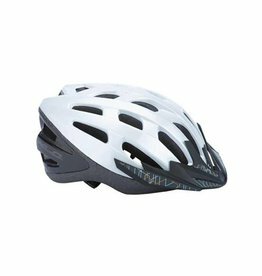 The Avenue is a Cohesion-bound helmet w/cohesion-bound rear/side outer shells & heat sealed pads. HB-12 dial adjustment / retention system quickly sizes the helmet correctly.